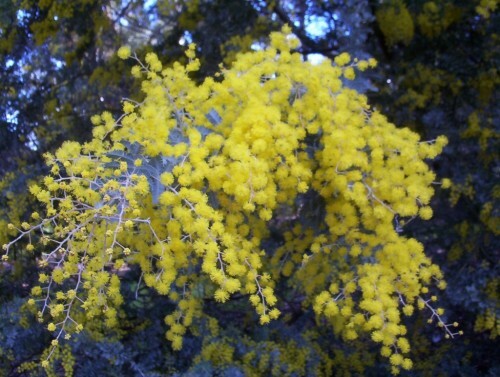 Acacias are beginning to flower and they are earlier around Adelaide and the Hills than here. This is partly the milder climate as well as a little more rain than has fallen here this winter. Acacia baileyana is a lovely tree in flower. Unfortunately it has become an escapee plant into the wetter hills areas around Adelaide. That certainly does not happen here with this plant. This is a really useful tree giving a wonderful floral display. 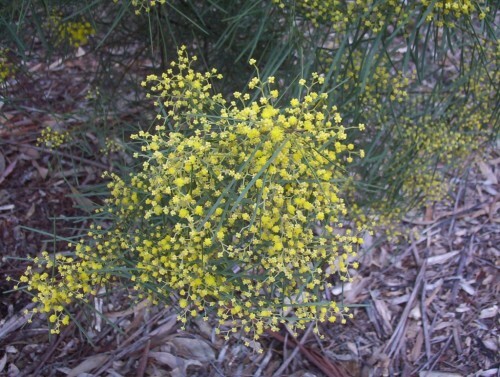 It is a hardy and adaptable plant which makes a good windbreak or shelter tree. Pruning extends the life of the tree. You are currently browsing the archives for the Acacia category.